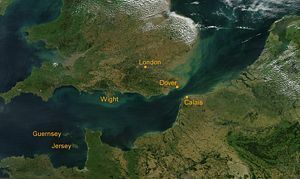 The Russian tanker Krasnodar collied with the fishing trawler Cap Frehel in the English Channel. The collision occurred between Gernsey and Plimouth. Reports state the 115,605 dwt tanker was undamaged, but the trawler was damaged and 1 crew member was injured.